In a Day’s Work exposes the underbelly of economies filled with employers who take advantage of immigrant women’s need to earn a basic living. When these women find the courage to speak up, Yeung reveals, they are too often met by apathetic bosses and under-resourced government agencies. 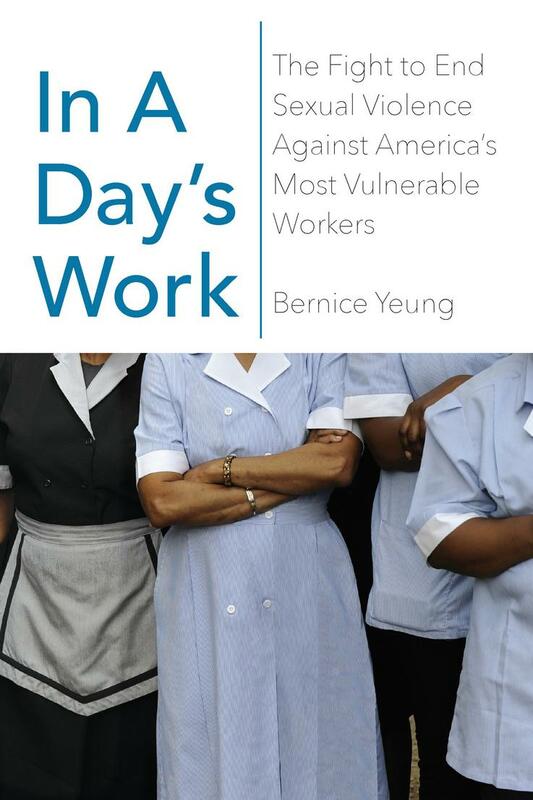 But In a Day’s Work also tells a story of resistance, introducing a group of courageous allies who challenge dangerous and discriminatory workplace conditions alongside aggrieved workers—and win. Moving and inspiring, this book will change our understanding of the lives of immigrant women. 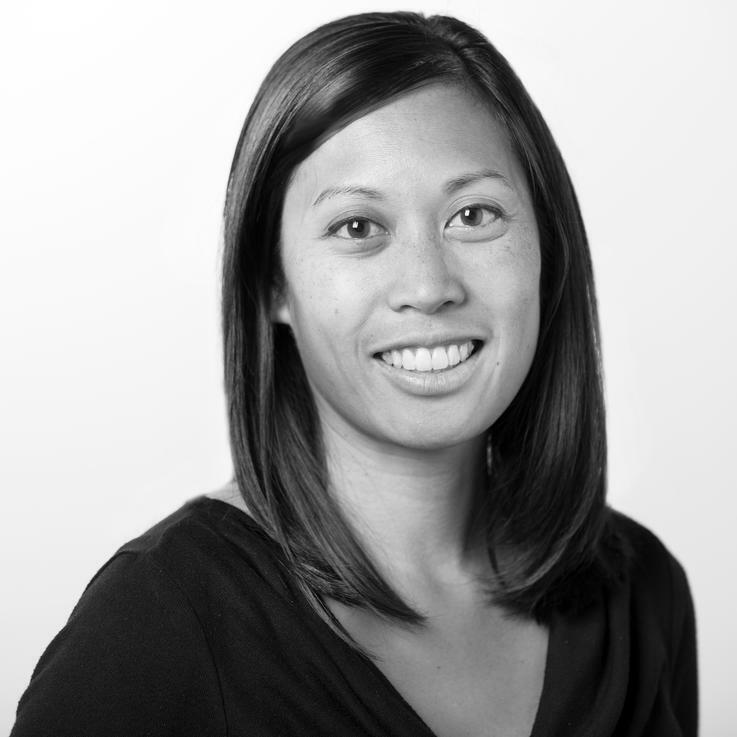 Bernice Yeung is an award-winning journalist for Reveal from The Center for Investigative Reporting. She was a 2015–2016 Knight-Wallace Fellow at the University of Michigan. Her work has appeared in The New York Times, Mother Jones, and The Guardian, as well as on KQED Public Radio and PBS Frontline, and she is the author of In a Day’s Work: The Fight to End Sexual Violence Against America’s Most Vulnerable Workers (The New Press). She lives in Berkeley, California.